The average American eats 17 gallons of popcorn a year. 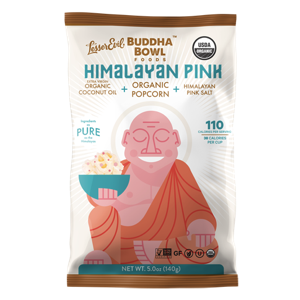 Our Top Rated Allergy-Friendly Popcorn Guide can help you be an overachiever. 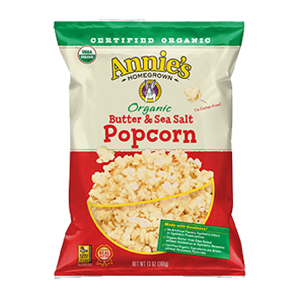 See our list of ready to eat out of the bag, microwave, plain, cheese, caramel - we even sprinkled in a "popcorn" made without corn! ⚠️ Precautionary label: May contain peanuts, tree nuts, milk, eggs, wheat and soy.